You can't take the sky from me! 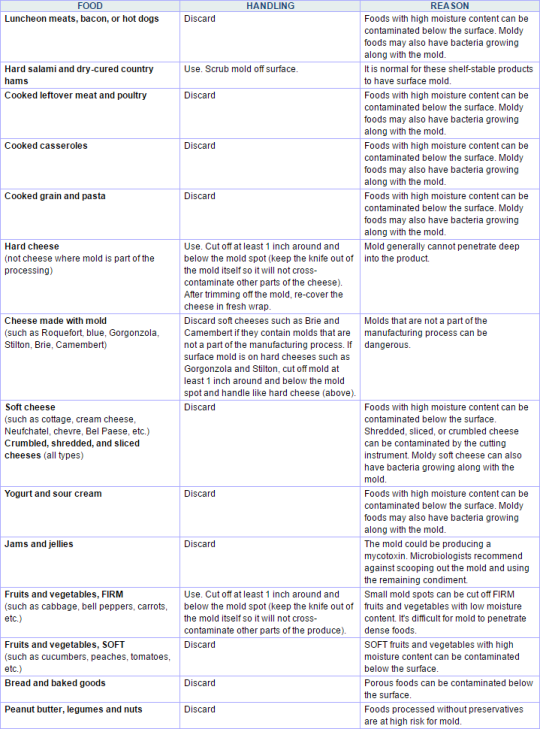 btw… important PSA: cutting off the mold on the surface of food does nothing. you can only see the spores on the surface, but mold itself has spread and grown roots into the food. by the time you can actually *see* the spores, that piece of food is completely full of it. youre still eating mold. many of which are poisonous and have been shown to cause cancer. youre not even supposed to sniff it, because that can get spores into your lungs. like if you look up the health and safety guidelines for mold they barely stop short of telling you to put on a hazmat suit.